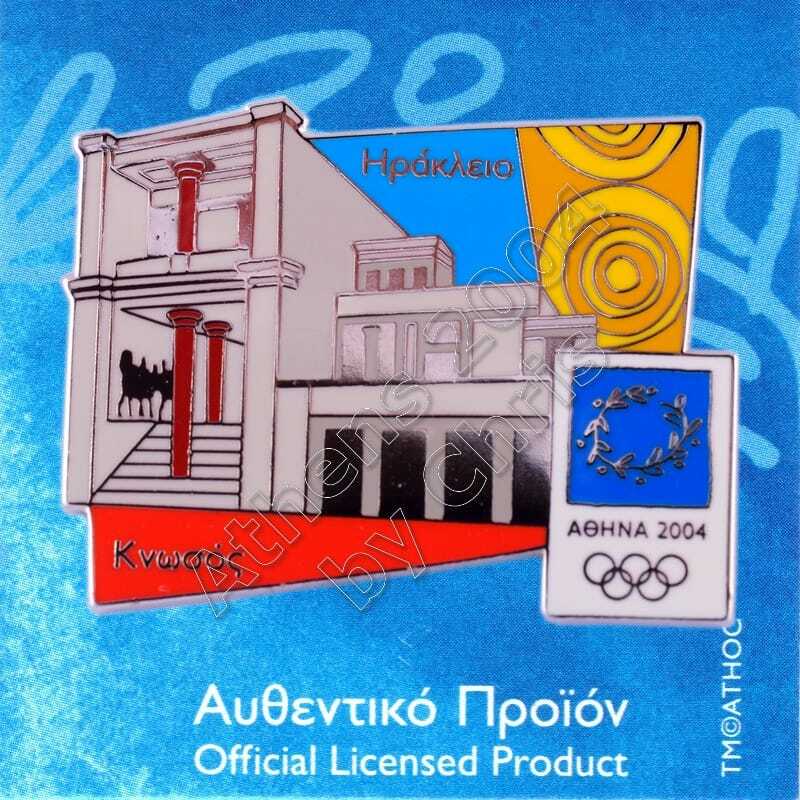 Heraklion is the largest city and the administrativecapital of the island of Crete, Greece. It is one of the largest cities in Greece. Heraklion is close to the ruins of the palace of Knossos, which in Minoan times was the largest centre of population on Crete. 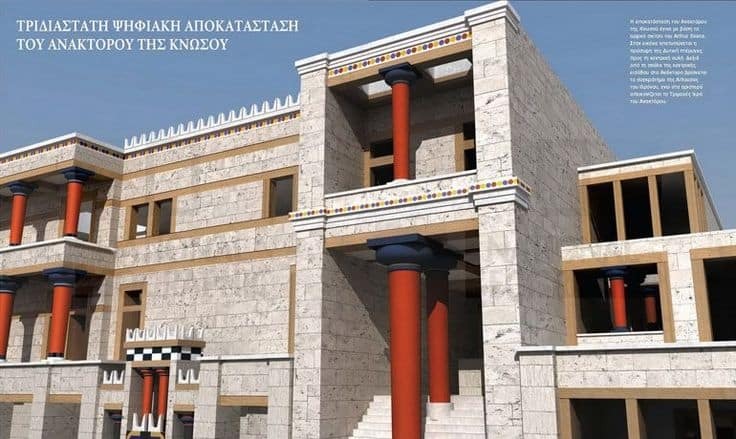 Though there is no archaeological evidence of it, Knossos may well have had a port at the site of Heraklion as early as 2000 BC. 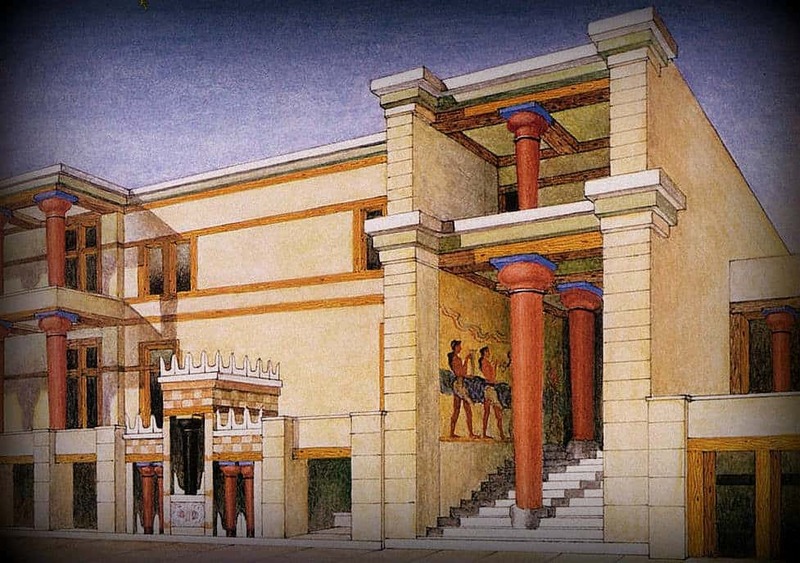 Knossos, is the largest Bronze Agearchaeological site on Crete and is considered Europe’s oldest city. 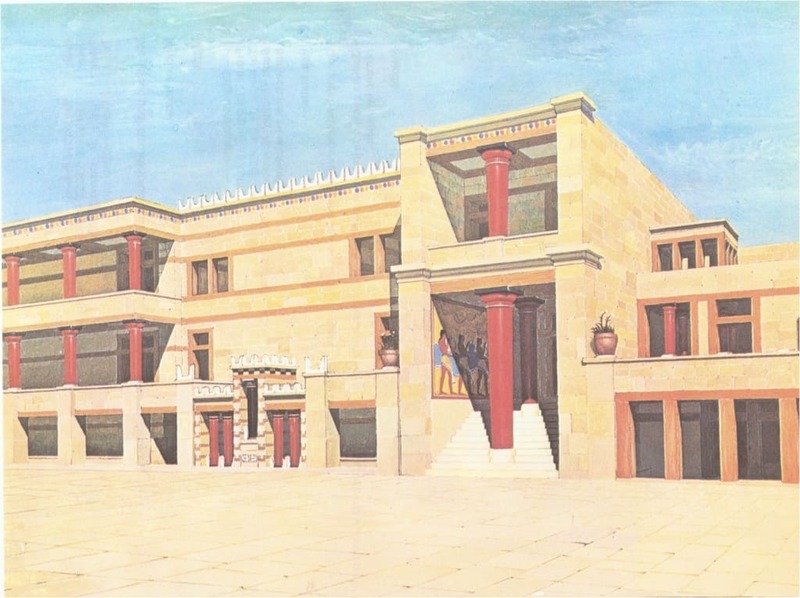 The Knossos palace was undoubtedly the ceremonial and political centre of the Minoan civilization and culture. It appears as a maze of workrooms, living spaces, and storerooms close to a central square. An approximate graphic view of some aspects of Cretan life in the Bronze Age is provided by restorations of the palace’s indoor and outdoor murals, as it is also by the decorative motifs of the pottery and the insignia on the seals and sealings. 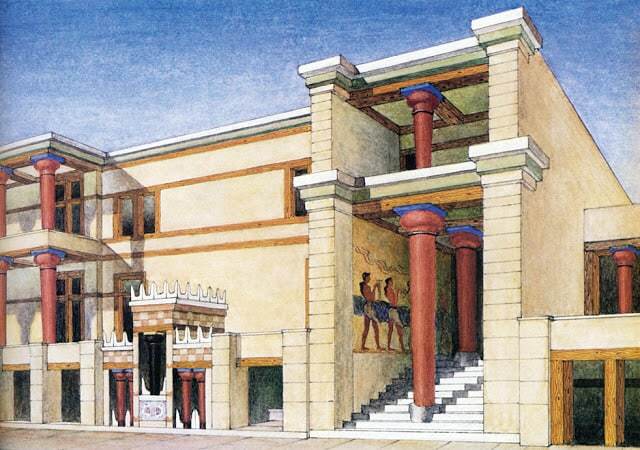 The Knossos palace was abandoned at some unknown time at the end of the Late Bronze Age, c. 1380–1100 BC. The occasion is not known for certain, but one of the many disasters that befell the palace is generally put forward. 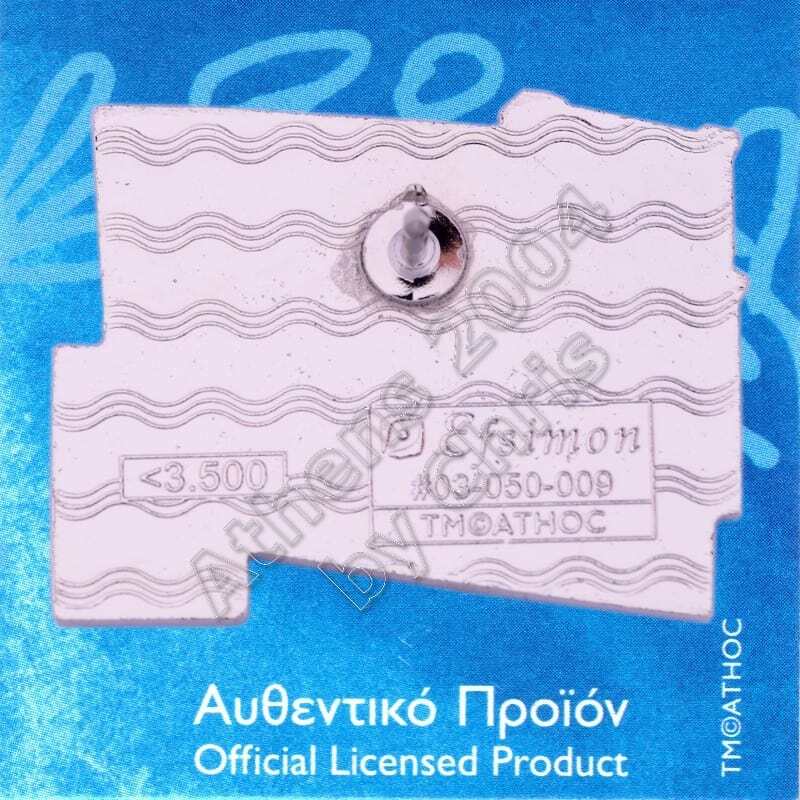 The abandoning population were probably Mycenaean Greeks, who had earlier occupied the city-state, and were using Linear B as its administrative script, as opposed to Linear A, the previous administrative script. The hill was never again a settlement or civic site, although squatters may have used it for a time.